T.E.D. 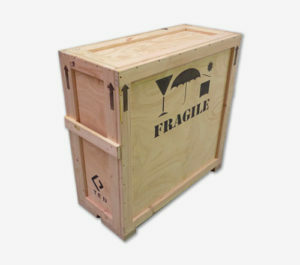 Fine Art, employ traditional art handling techniques and methods, to safely and securely pack, crate and protect your precious artworks, ready for shipment locally or internationally. Our technicians specialise in the design and construction of custom-made crating solutions, for any size of object, however large or small. 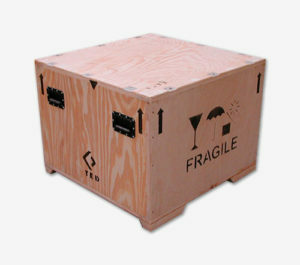 This extends from value for money, one-way crates to the highest, bespoke museum specification. T.E.D. 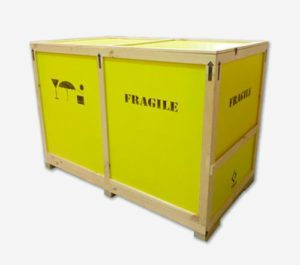 custom-made crates are engineered to preserve the unique characteristics of each artwork whilst in storage and in transit. 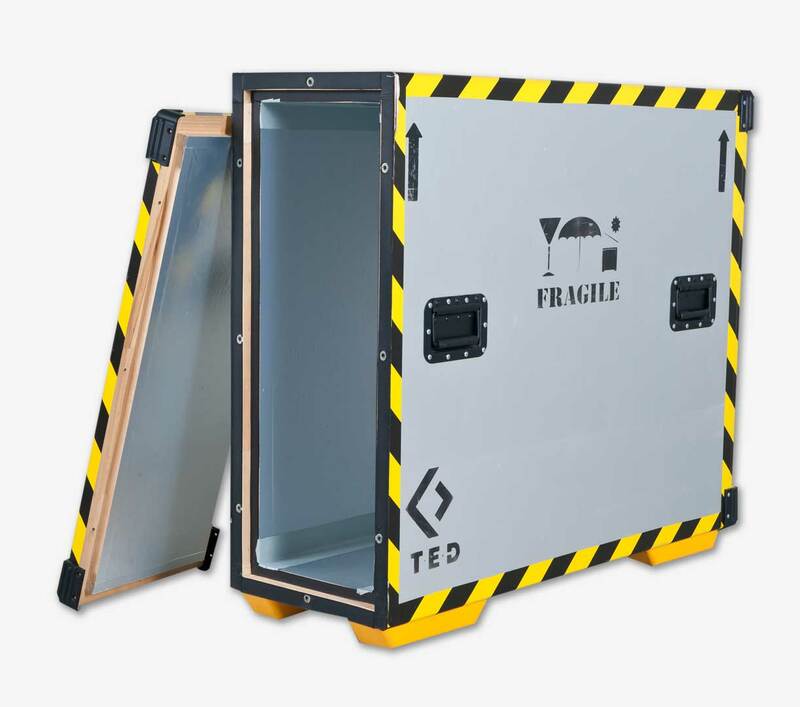 Specialised materials are incorporated into the crate design to protect against the effects of shock and climate, and to ensure the safe and secure transportation and unpacking of any object worldwide. 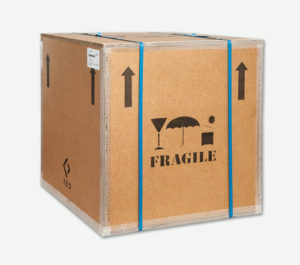 If your artwork is being transported overseas. T.E.D. 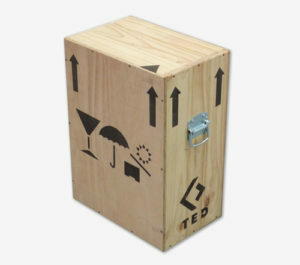 is able to manufacture any of the crates within our range to meet international standards. T.E.D. Fine Art is registered with the Australian Wood Packing Certification Scheme (AWPCS). 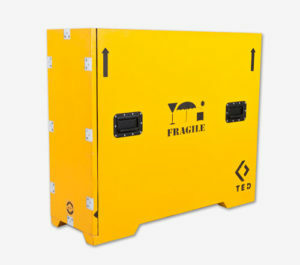 As an ISPM-15 compliant manufacturer, crates can be stamped for overseas travel which is a worldwide regulated requirement for the exporting of timber constructed crates. Select from the individual crate and pack units below, or download our full range here. Specification: Integrated thermal insulation, durable hi-vis painted exterior, recessed hardware, bolt closures, lid gaskets, moisture barrier and soft touch rounded corners. Specification: Integrated thermal insulation, recessed hardware, bolt closures, lid gaskets, moisture barrier and soft touch rounded corners. Specification: Full panel pine and ply construction, with batten handle and soft touch rounded corners. Designed for: Light weight crating alternative, to assist with manual handling, for the protection of light weight objects. Archival panel version is suitable for long term storage. 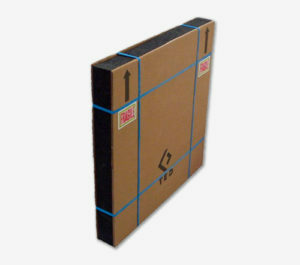 Specification: Pine framework with optional panel material to suit requirement (tri-wall card, archival board, corflute). 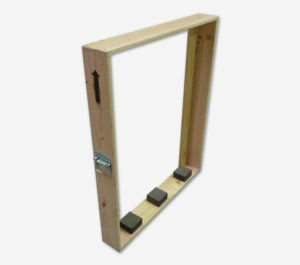 Designed for: Cost effective solution for the physical protection of 3d objects using a light open framework and pallet style base, offering visibility of the object whilst in storage. 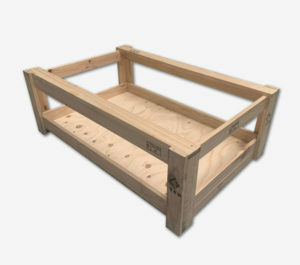 Our technicians specialise in the design and construction of custom-made crating solutions, for any size of object, however large or small.